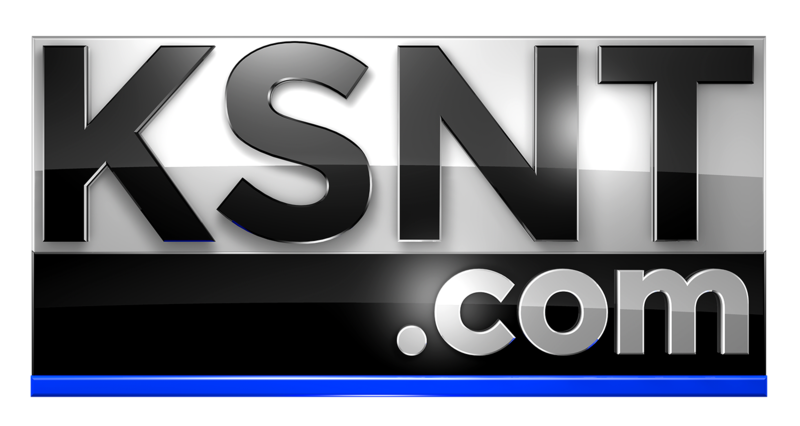 TOPEKA, Kan. (KSNT) - A 47-year-old man is now in jail for running away with a Topeka teen. Chloe Hunnicutt, 14, disappeared from her home Tuesday night. Officers say she ran off with Michael Fitzgerald, 47, and the pair headed west to Colorado. On Friday police found them together in Cortez, Colorado. They arrested Fitzgerald and put Hunnicutt in protective police custody. People who knew both, say they weren't surprised that police found them together. Chloe Hunnicutt was a student at Cair Paravel Latin School in Topeka and Michael Fitzgerald was a volunteer sports coach at the school. When both were cast in a musical at Topeka Civic Theatre, people instantly noticed an odd relationship. Like Alex Castaneda who played the main character in the musical. "They just would talk very close together," Castaneda said. "Given that he was a full grown man and she was a teenager, it was obvious, like why are they standing so close together? Why is his hand on her like that." Castaneda said he worked with Fitzgerald for more than a year, and thought of him as a friend. "He was so nice and kind. He was the kind of person, he was always so positive. He had a positive energy, never saw him upset or angry at all, never," Castaneda said. When Castaneda or other cast members asked Fitzgerald about his behavior with Chloe, they were alarmed that he called her his best friend. "Weird. It's like why is a 47-year-old man best friends with a 14-year-old? That's weird," Castaneda said. Karen Smothers, from the Family Service and Guidance Center says teens have heavy emotions, that may explain choices like these. "That makes adolescents not only more at risk of making rash decisions, but it makes them very vulnerable and easy to exploit when someone recognizes they're not being very thoughtful in their approach," Smothers said. Castaneda said he and other friends of Chloe are just relived she's safe. "We are here for her as a support system," Castaneda said. "No one blames her." Law enforcement said Fitzgerald will face charges in Colorado, then be brought back to Kansas where he could face state or federal charges.